Striving for financial sustainability in each country. 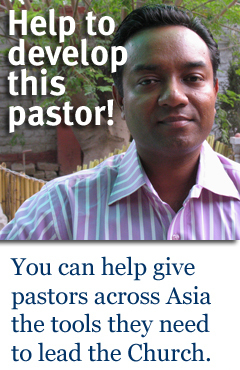 Ministry opportunities abound in Asia. But we also have other options for serving that may involve volunteering to help extend God's kingdom. strategic advance of the Gospel?